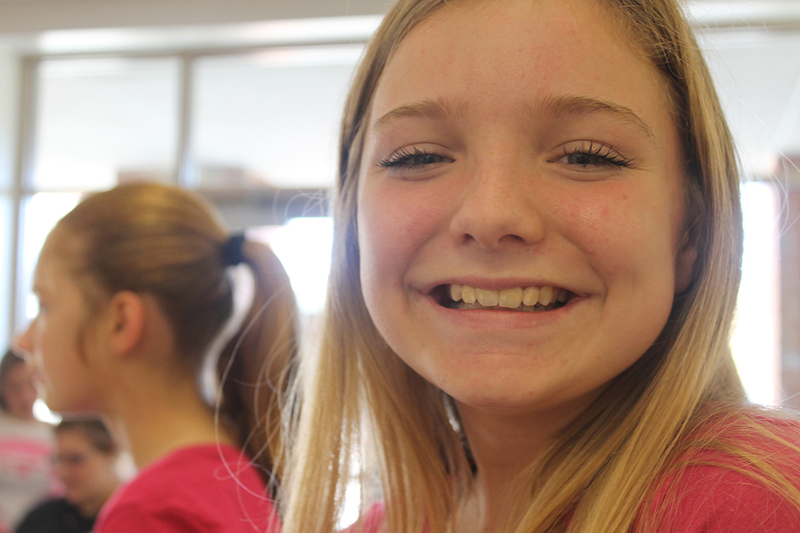 Added by waxy on October 5, 2017. 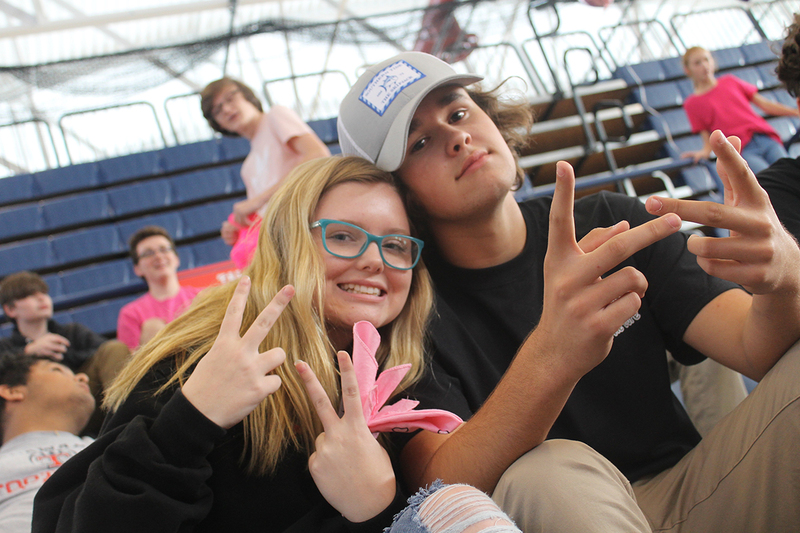 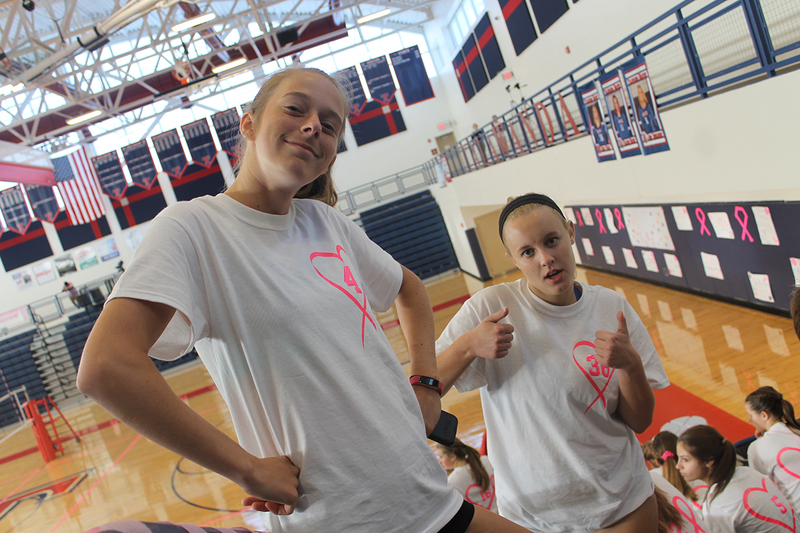 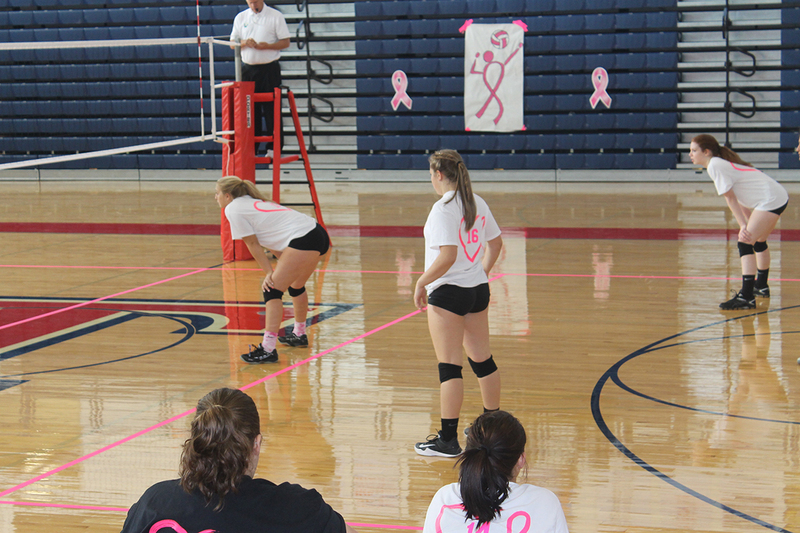 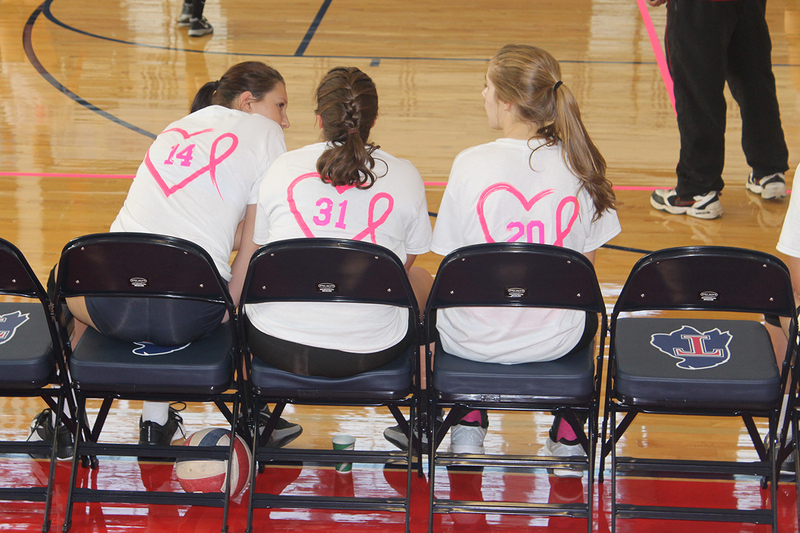 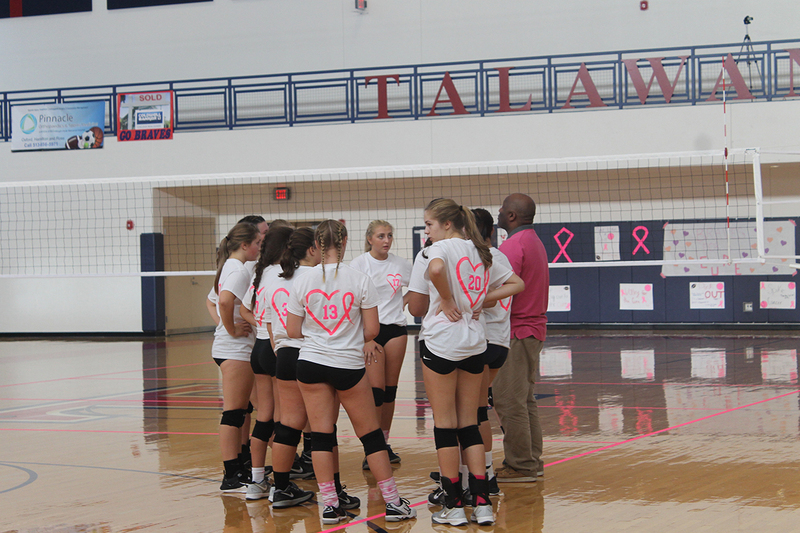 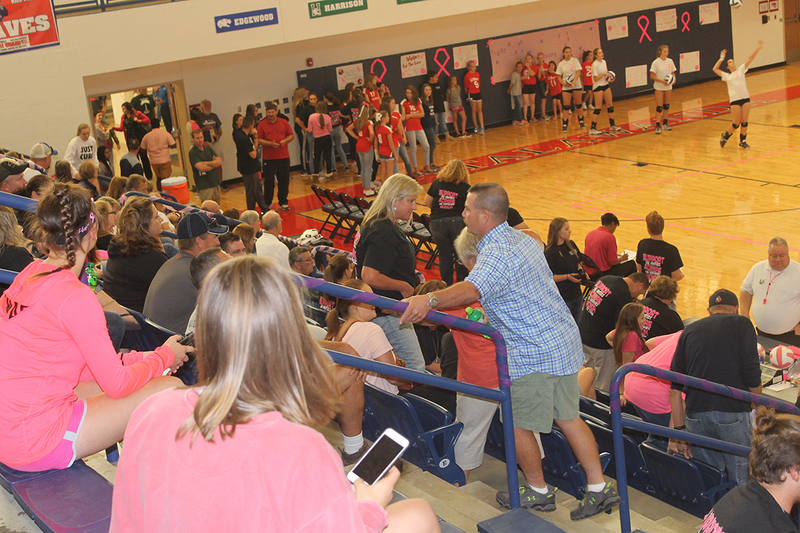 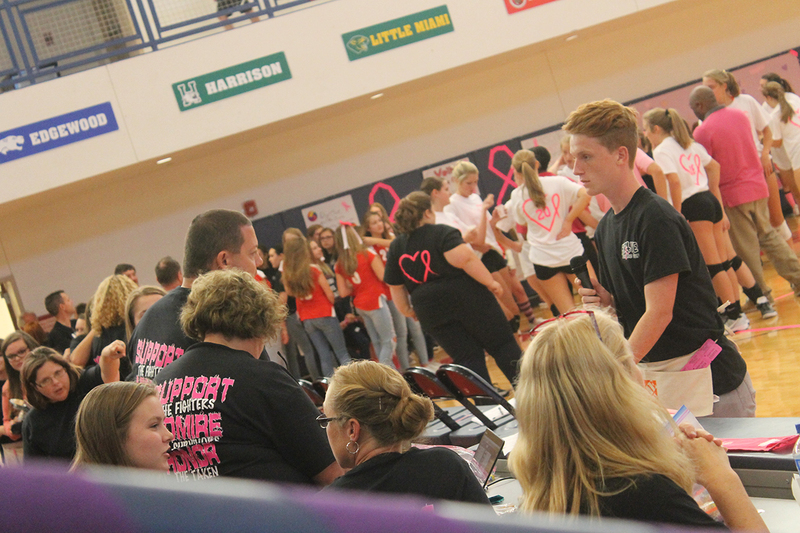 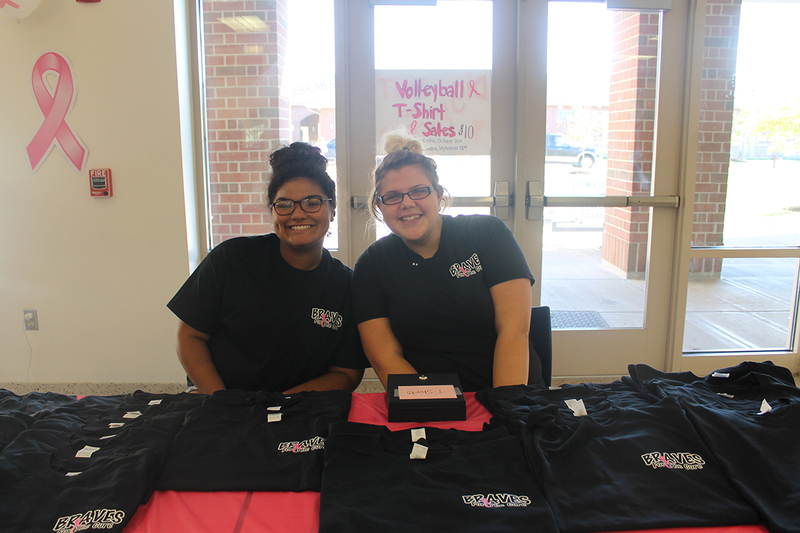 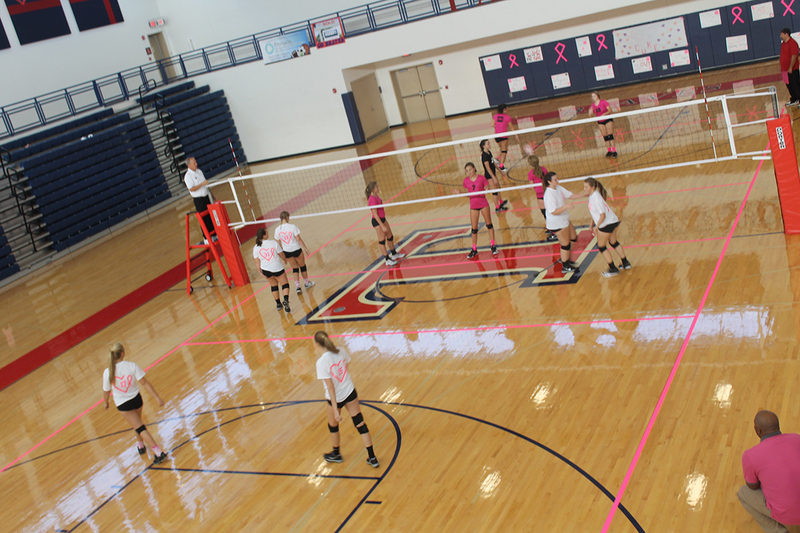 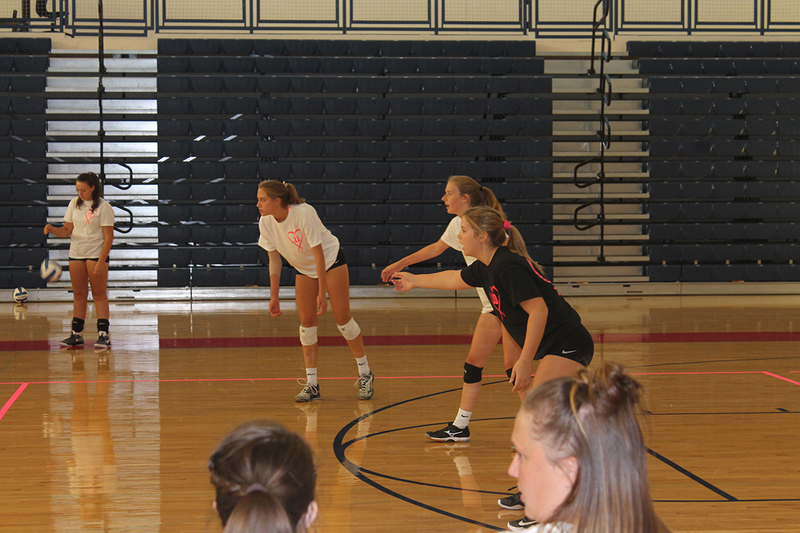 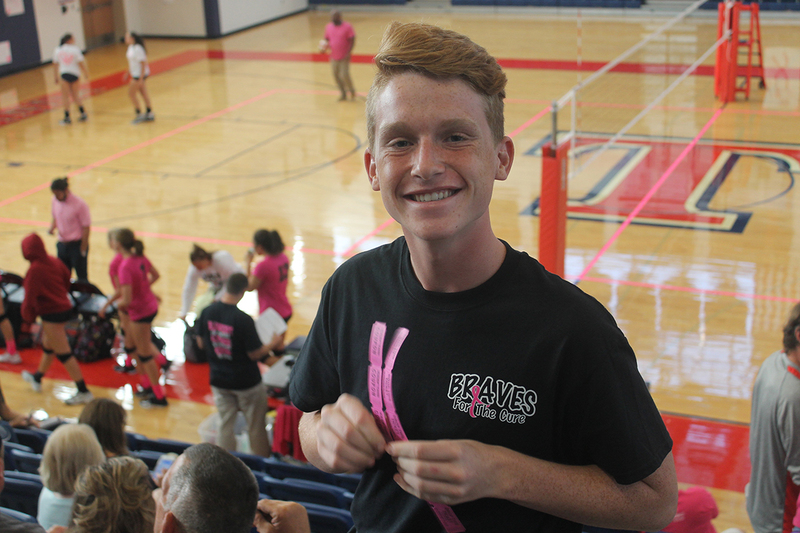 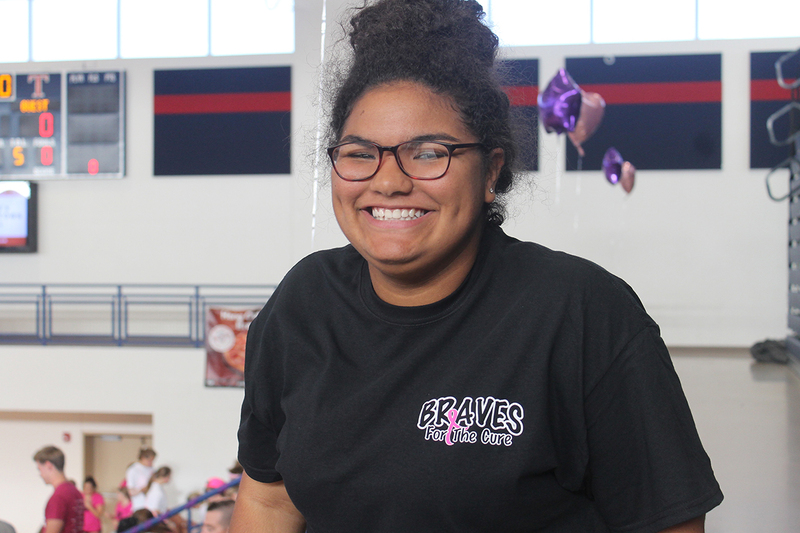 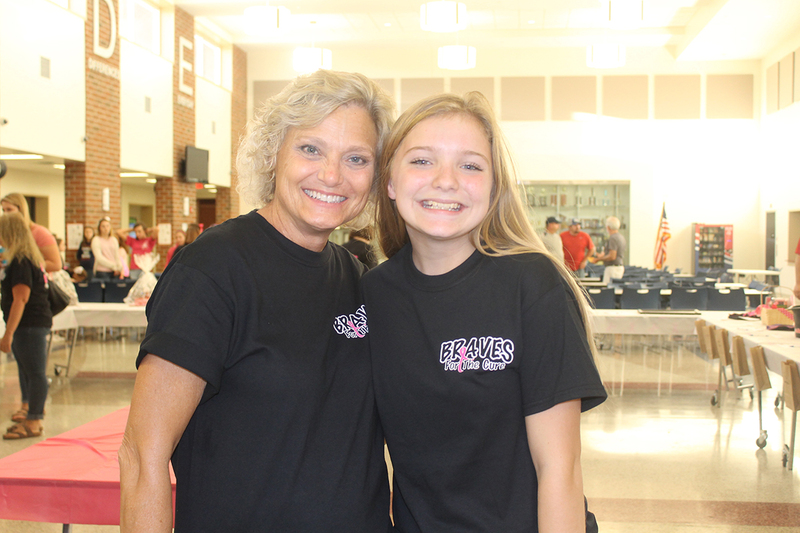 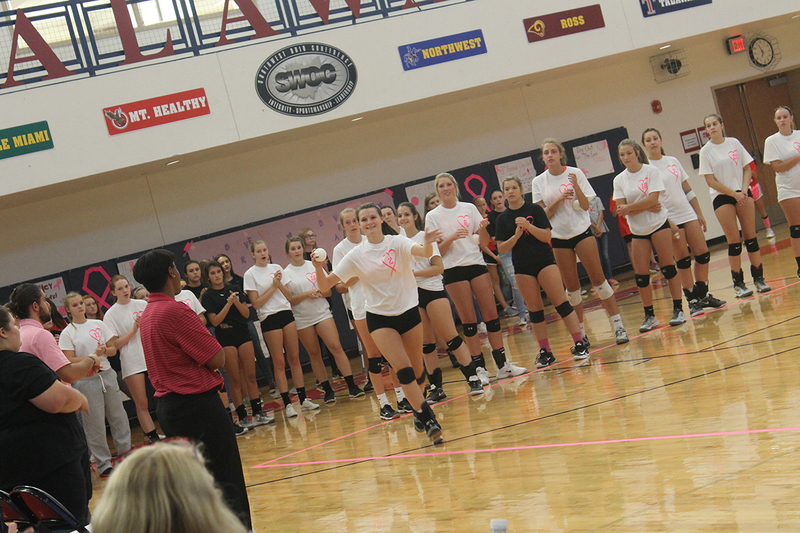 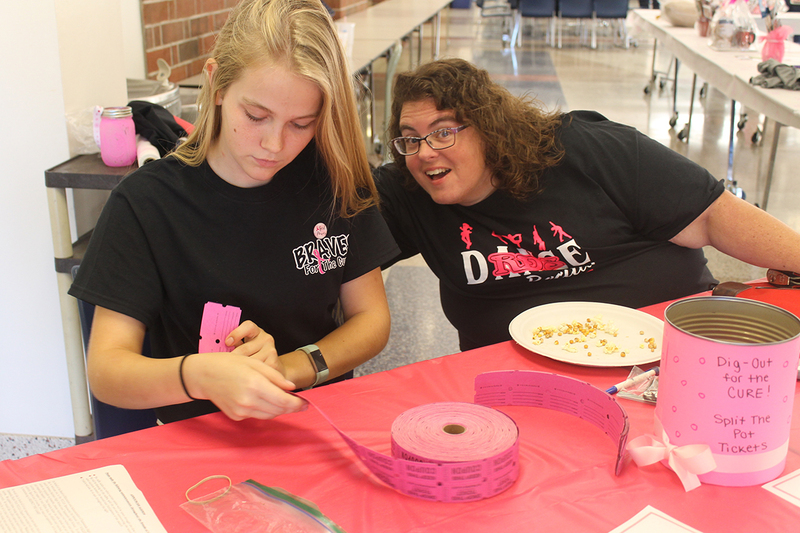 Oxford OH– The Butler Tech/Talawanda FCCLA chapter hosted their annual Volley for the Cure fundraiser during the varsity volleyball match Sept 28, 2017. 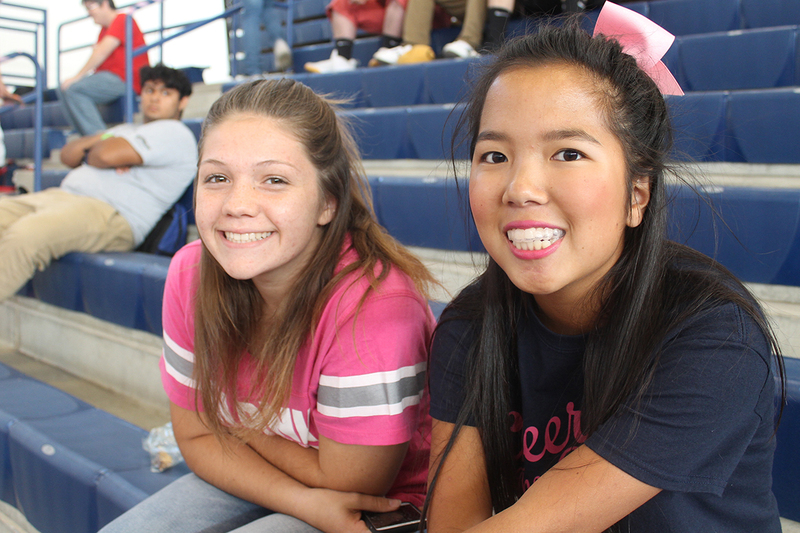 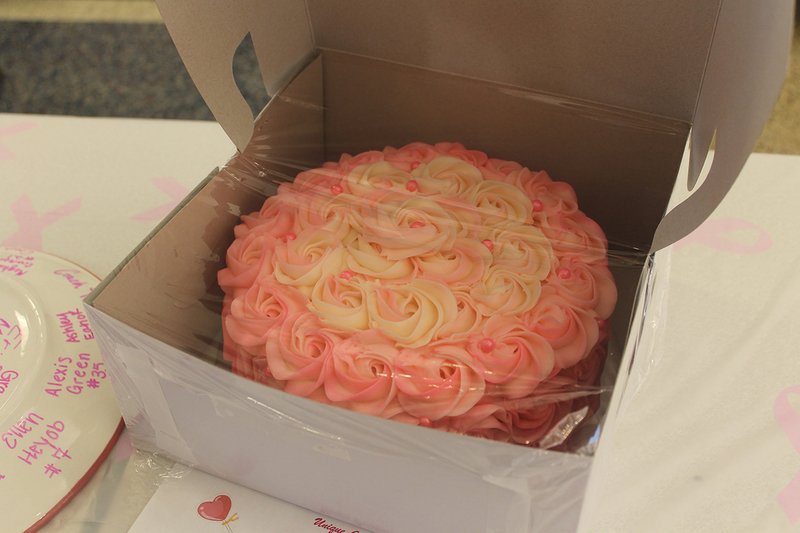 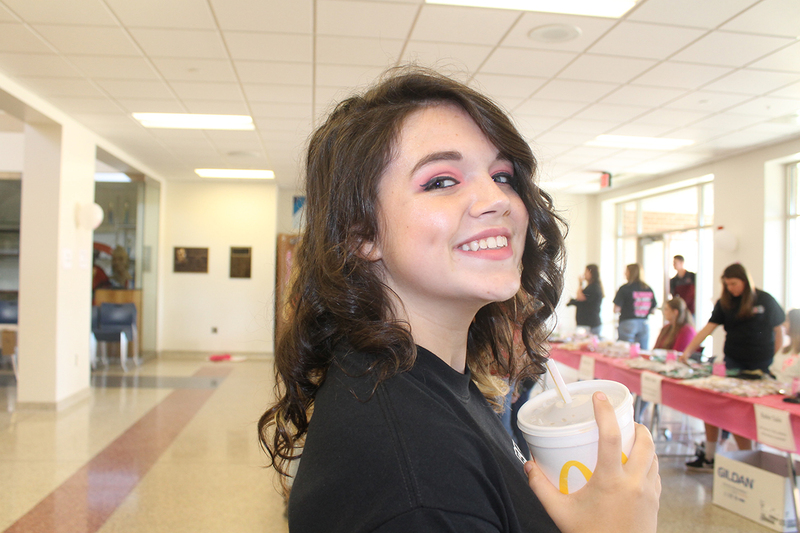 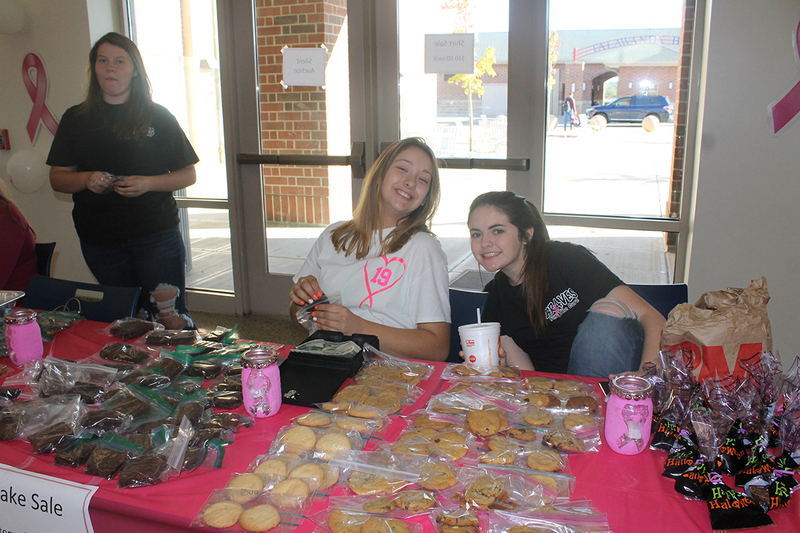 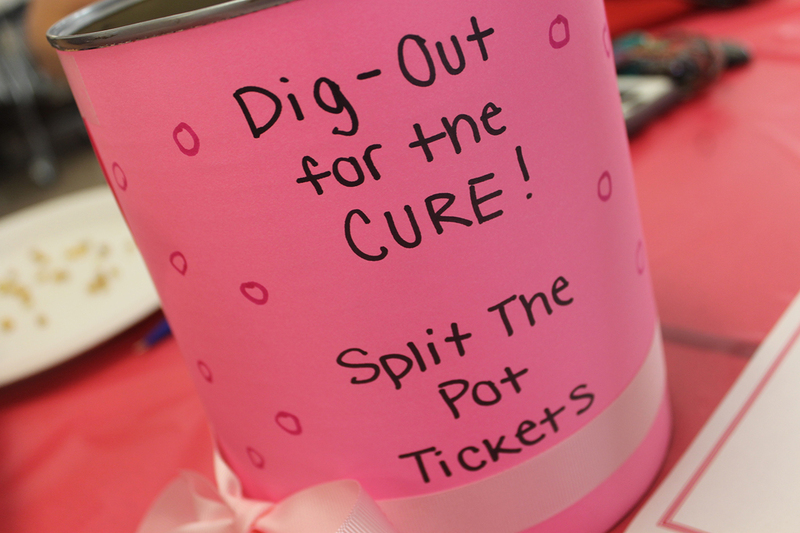 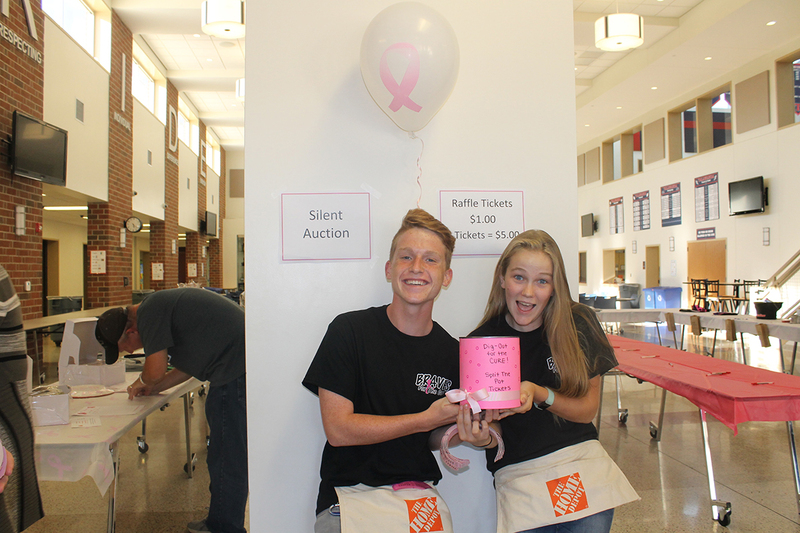 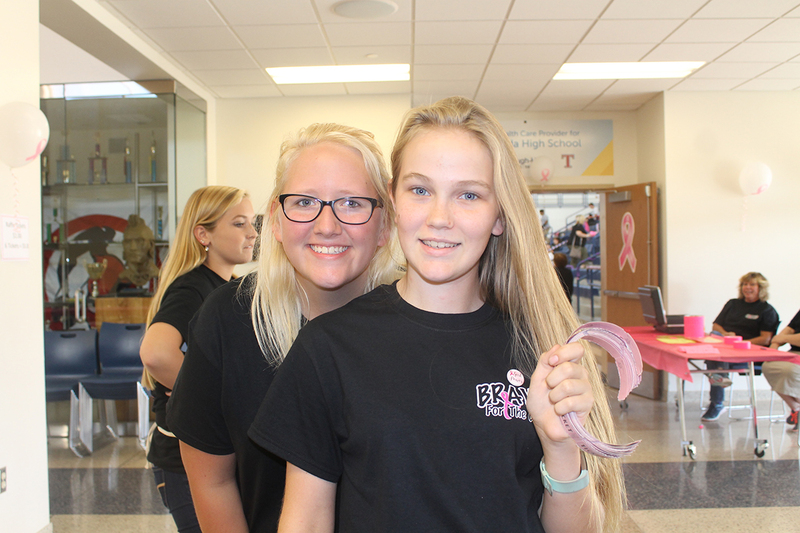 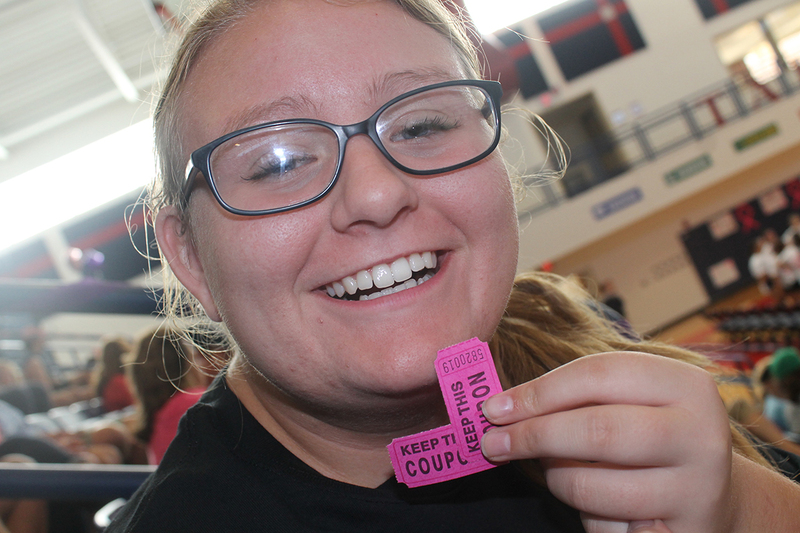 They raised over $1,100 and the proceeds went toward Breast Cancer Awareness. 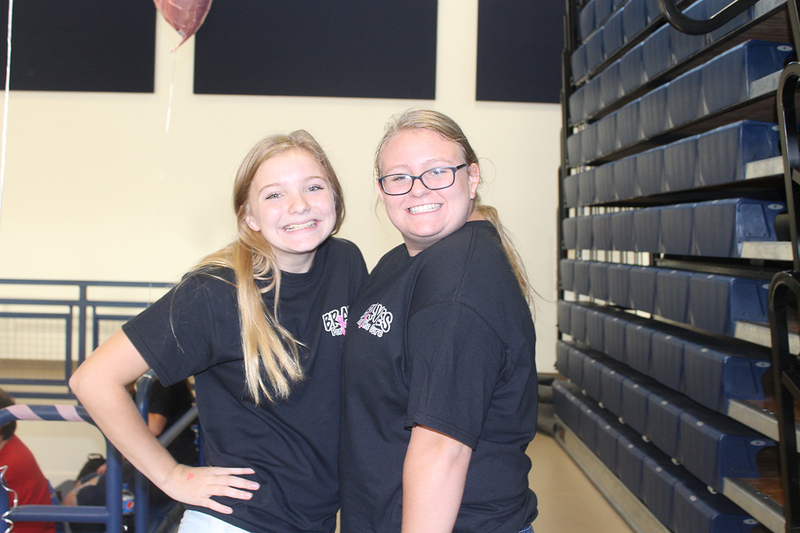 Chapter officers Brealyn Wagers, Caylor Jarvis, and Hannah Cress along with other FCCLA members arrived hours before the game to set up for the fundraiser. 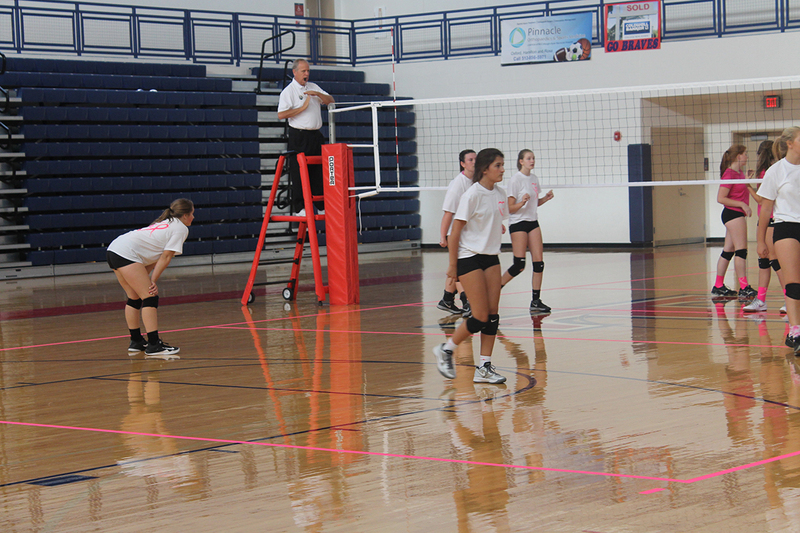 The Braves played the Harrison Wildcats and won all three sets. 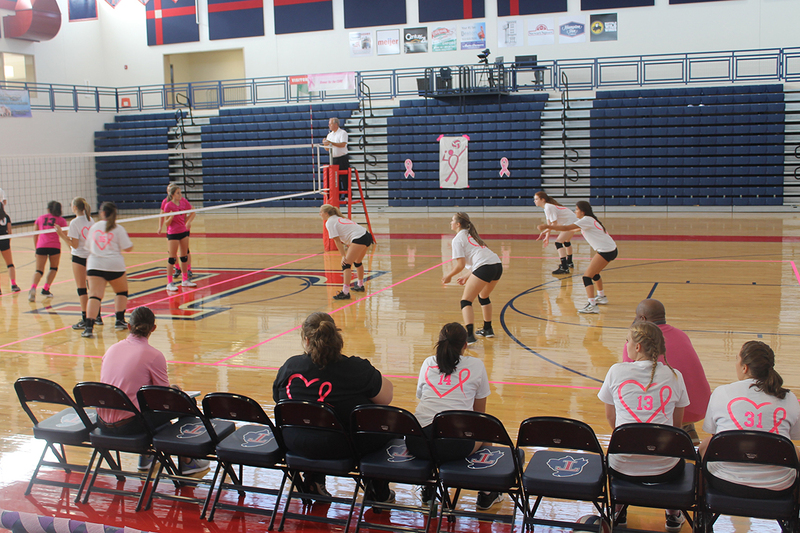 The Braves are currently fourth in the SWOC with a 5-5 conference record. 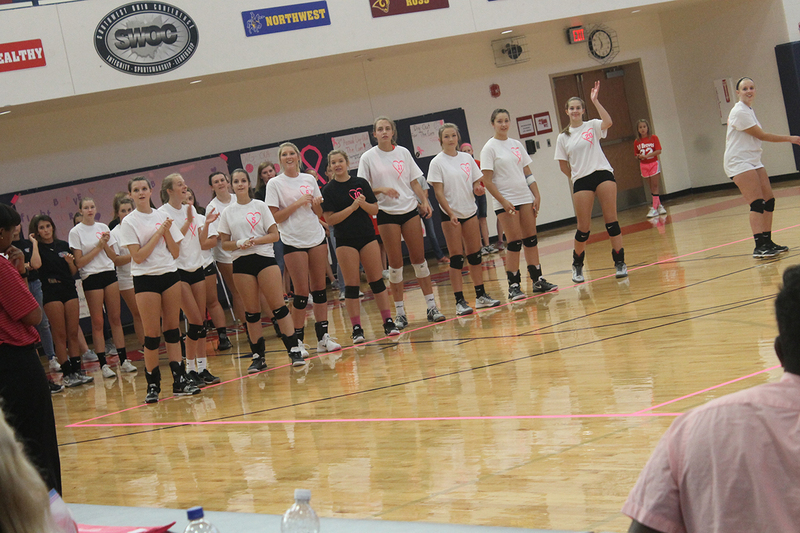 Their next game is Tuesday, Oct. 10 at Northwest.